Buddy Messinger was a child actor in silent comedies for Universal in the 1920s. When sound came in his roles got smaller and he settled for mainly bit parts in many movies. 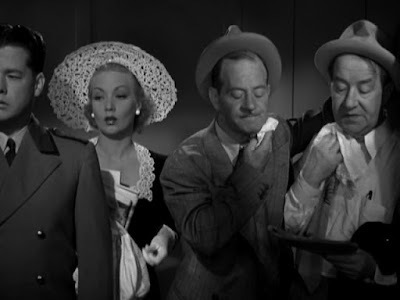 From left to right is Buddy Messinger, Ann Sothern, Tom Herbert and Harry Brown.